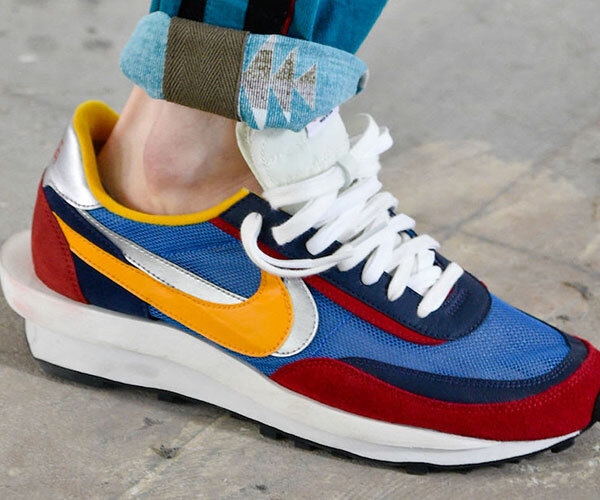 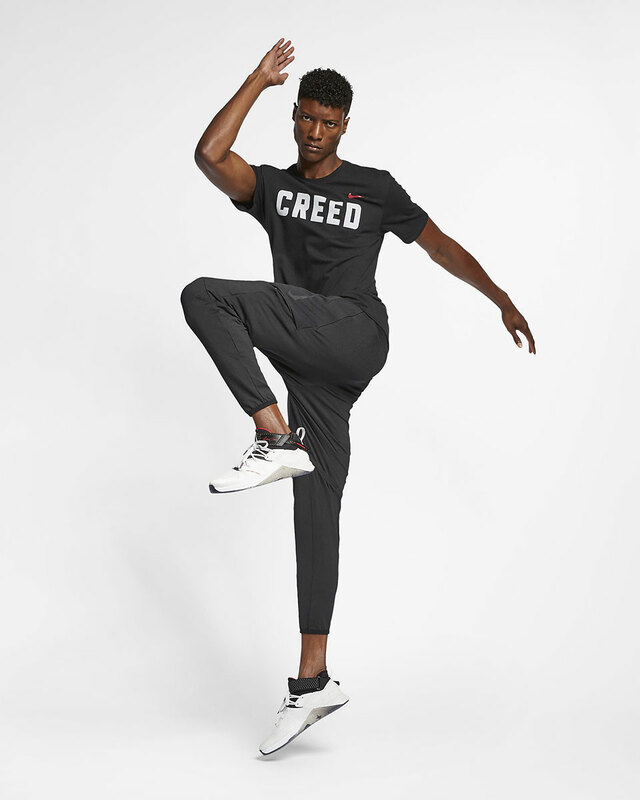 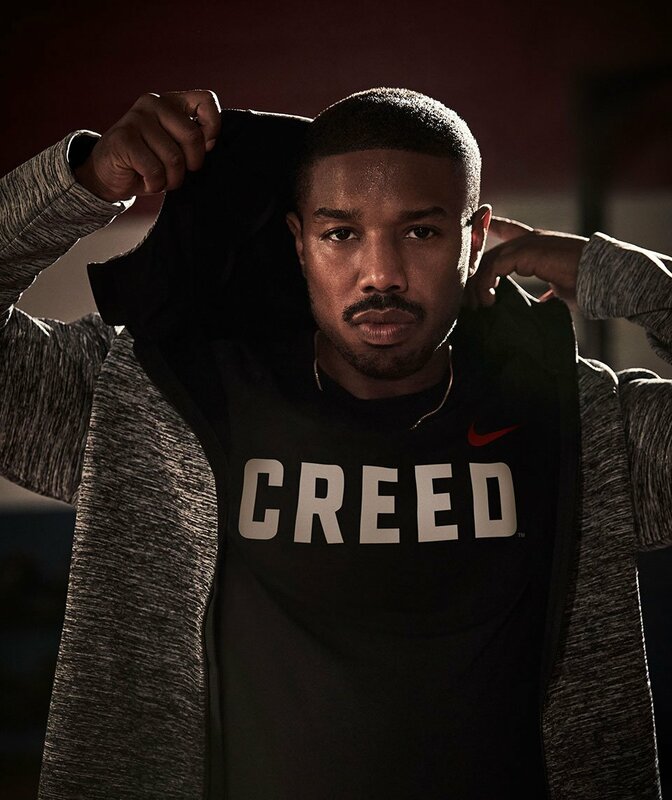 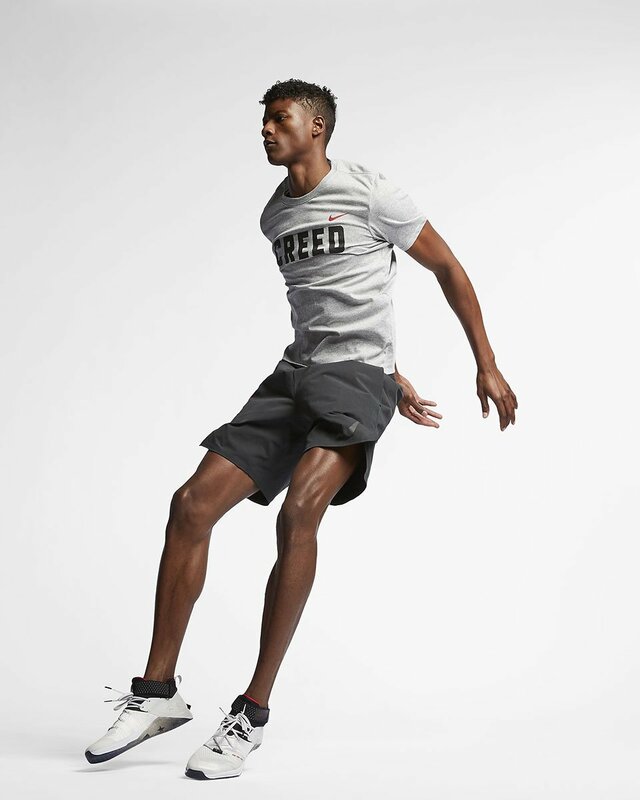 To celebrate the upcoming release of Creed II, Nike is releasing a full collection of Adonis Creed training gear. 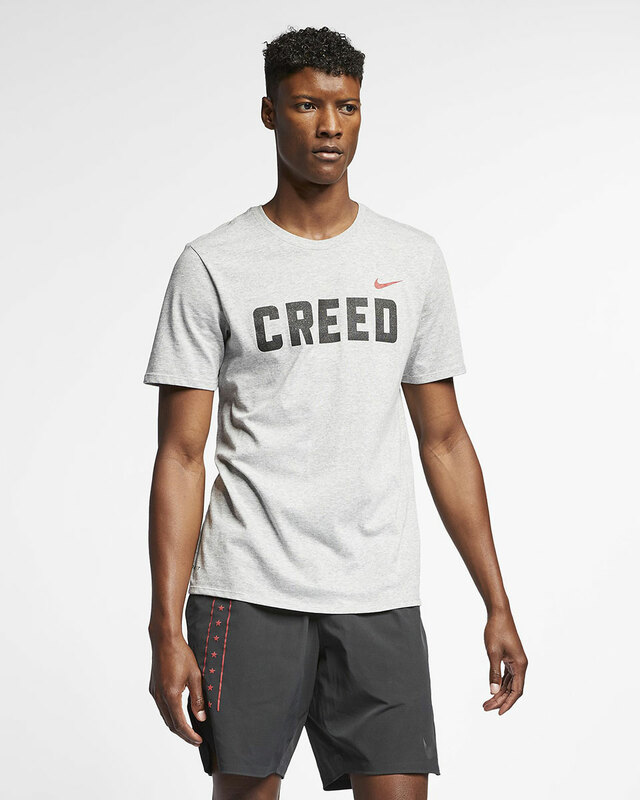 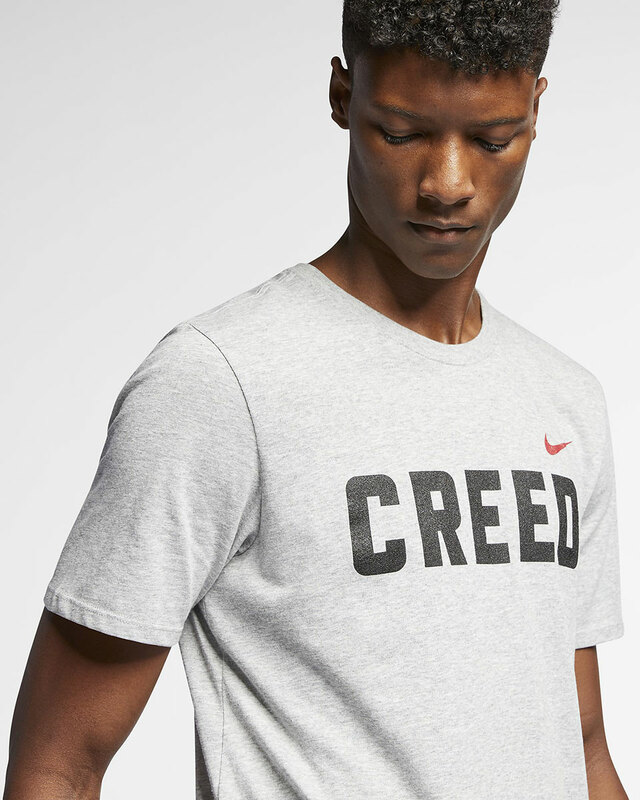 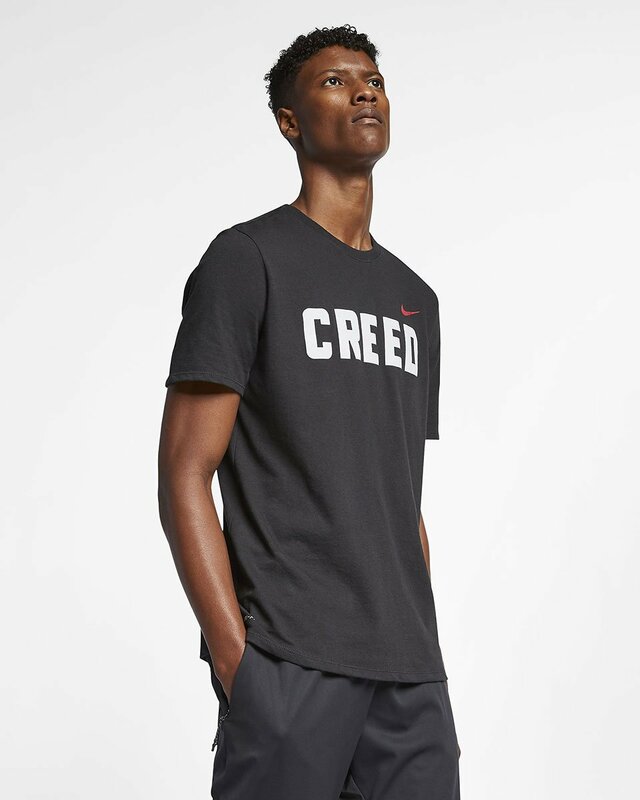 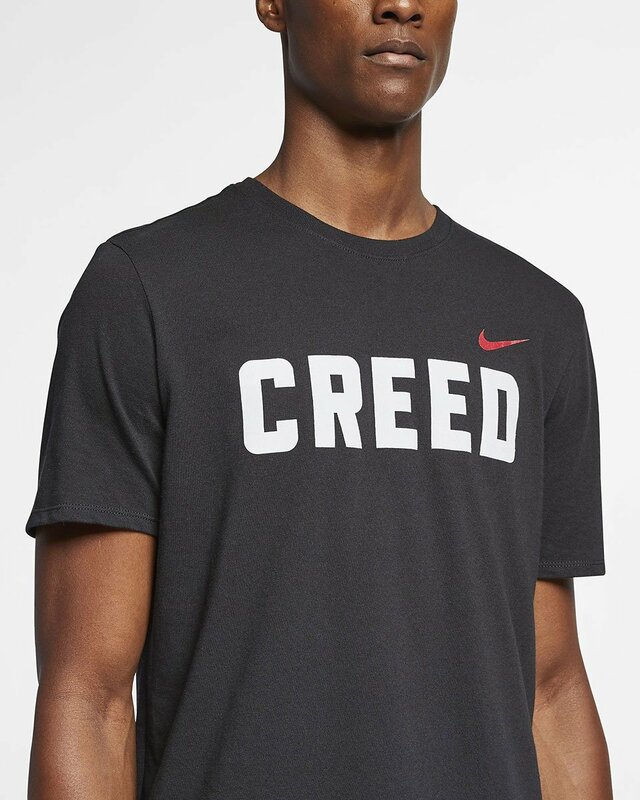 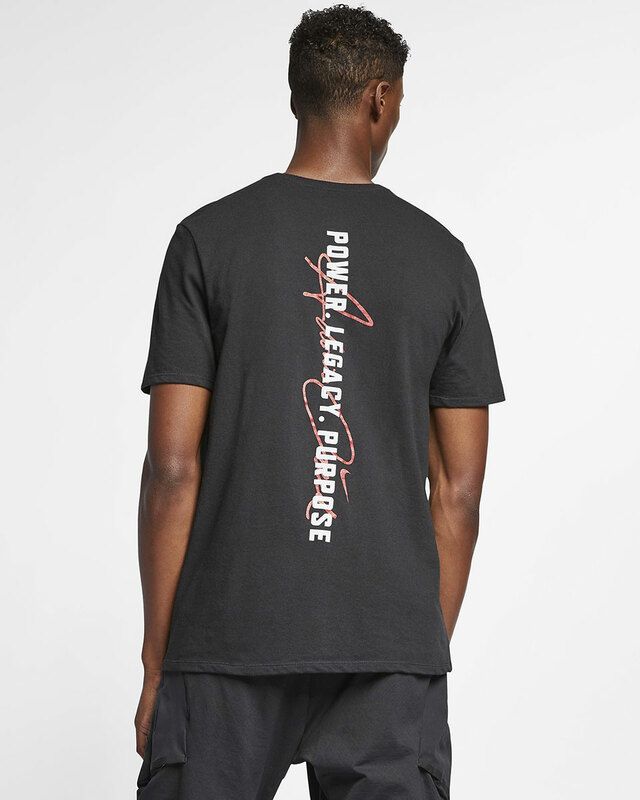 This CREED training t-shirt is part of that collection. 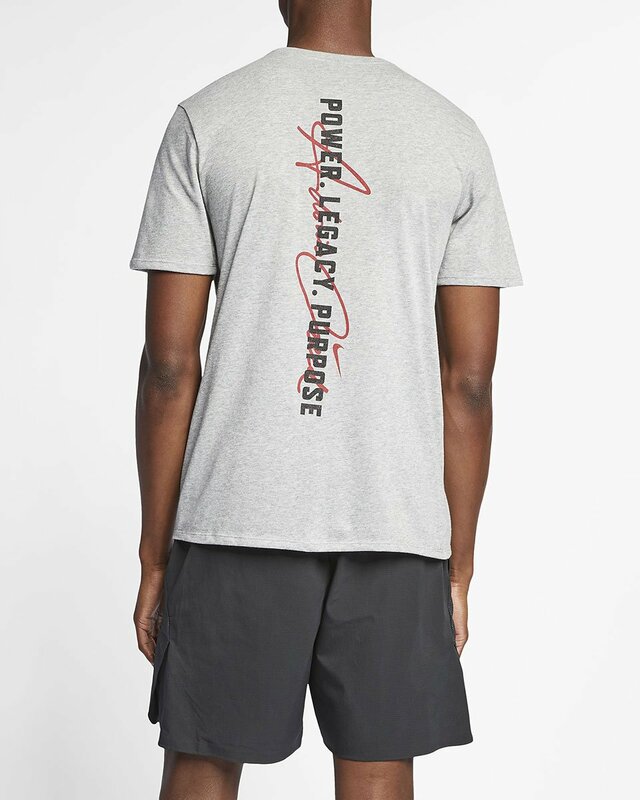 Available in black or heather gray, the tee is made of Dri-Fit fabric.